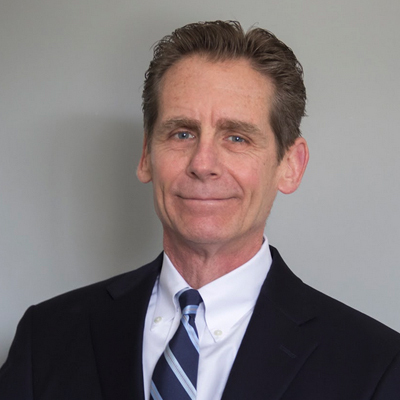 Timothy J. Sheehan has over 30 years of experience in commercial banking, investment banking and investment management. Mr. Sheehan has been involved in over 200 transactions representing over $22.0 Billion in notional capital. Industry experience includes healthcare, agriculture, technology, and investment management/advisory. Prior to joining Commenda, Mr. Sheehan was the Chief Development Officer of BPV Capital Management (BPV), a Registered Investment Advisor (RIA). From 1995 to 2015, Mr. Sheehan was a partner in Cain Brothers & Company, the leading healthcare investment bank, where he was the co-head of the special products group which was responsible for all alternative financing structures and investment products. In 2008, he founded Cain Brothers Asset Management (CBAM), a Registered Investment Advisor with up to $2.0 billion of asset under management. In addition to serving as CEO/COO of CBAM, Mr. Sheehan established CBAM’s two private offshore investment funds serving as a director on both funds. From 1985 to 1995, Mr. Sheehan was with Continental Bank in Chicago (subsequently acquired by Bank of America) where he managed global relationships with US multinational corporations, executed capital markets transactions and provided restructuring and mergers and acquisitions advice to public and private corporations. Mr. Sheehan serves on the Board of the Indiana Chapter of the Juvenile Diabetes Research Foundation and is actively involved with Timmy Global Health. He received his MBA from the Wharton School of the University of Pennsylvania, his MS with honors from the University of Illinois and BS from the University of Kentucky.